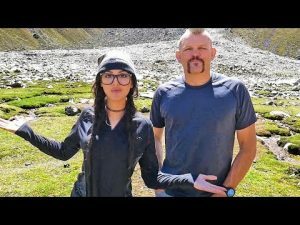 Studying self-protection with Chuck Liddell! Filmed again in August throughout Utimate Expedition! Depart a Like in case you loved! Subscribe to hitch the Wolf Pack!